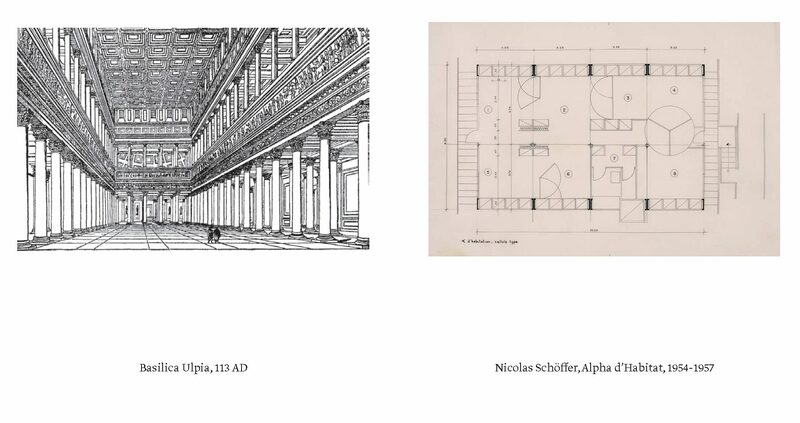 Archives are constellations of objects, documents and information linked by a bond: the concrete manifestation of a specific field of enquiry and at the same time a position within this field. 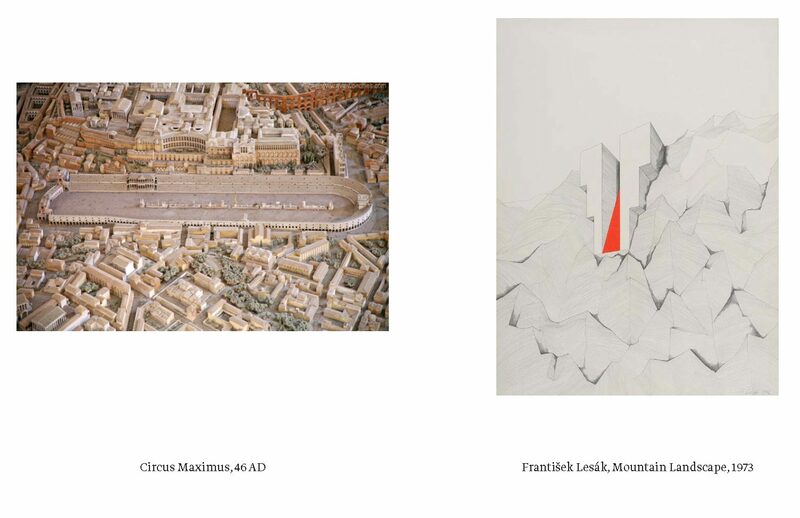 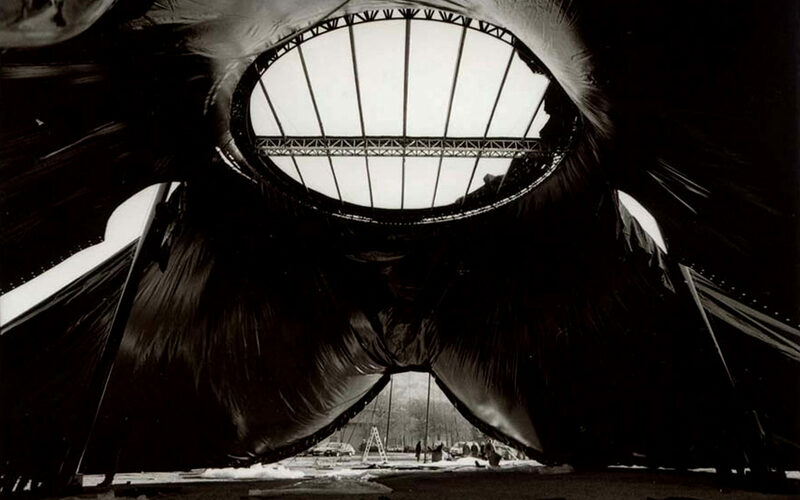 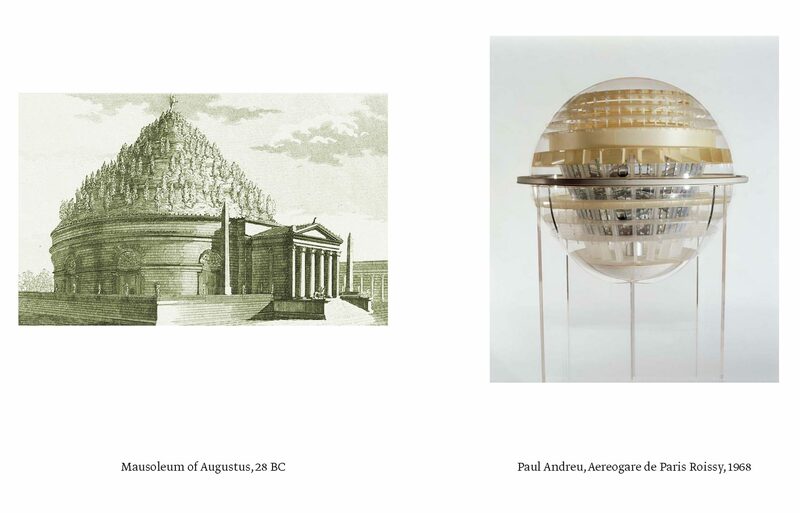 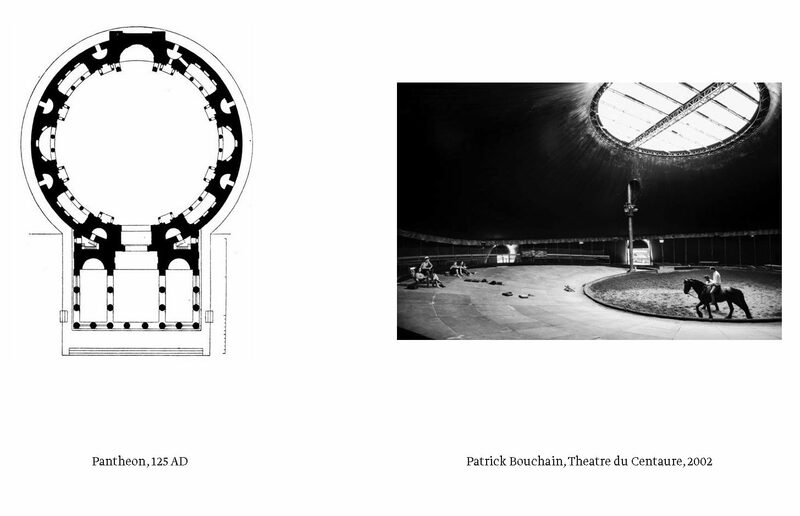 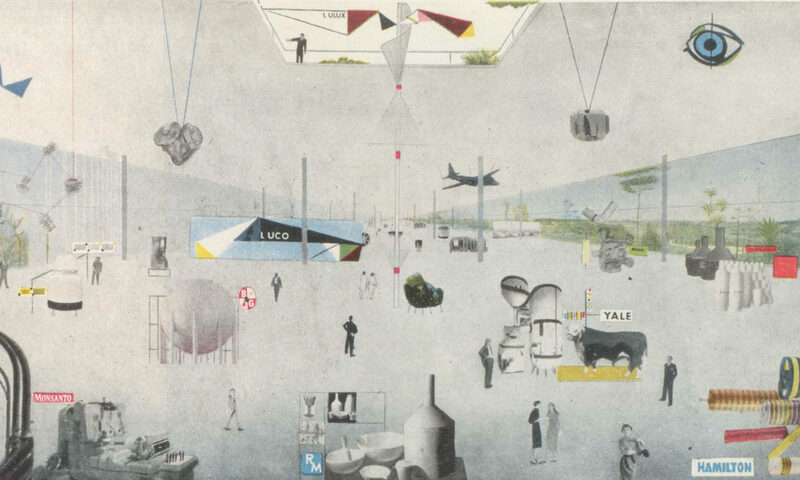 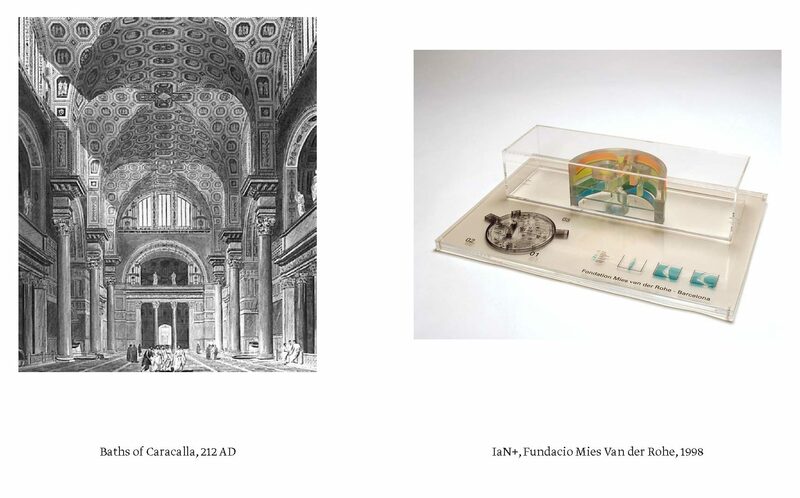 Bringing together the fiction of narratives, the technical precision of drawings or models and the evocative dimension of images, the Archive constructs a detachment from the historical reality that allows for a critique of the existing condition to be combined with the proposal of radical scenarios: as such the Archive escapes the dangers of historicism and turns history into a horizon of liberation. 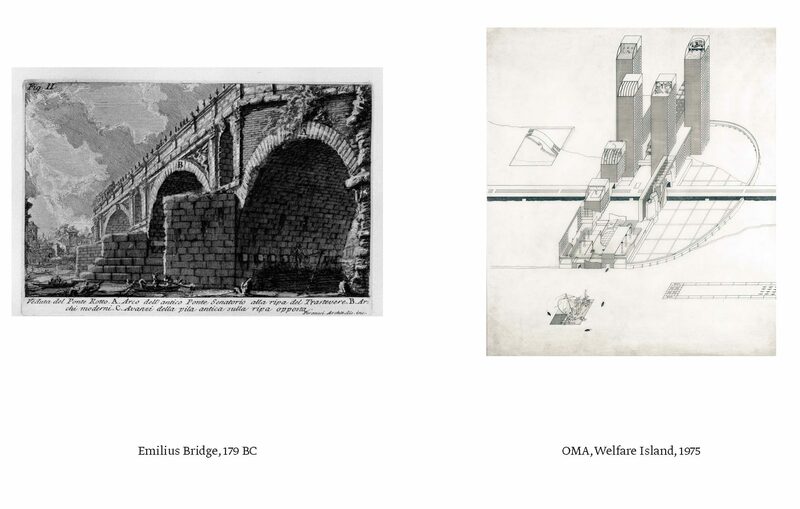 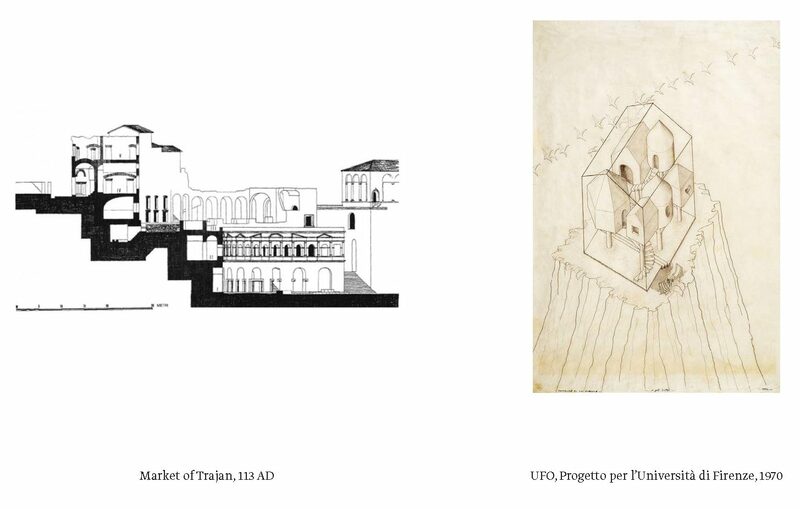 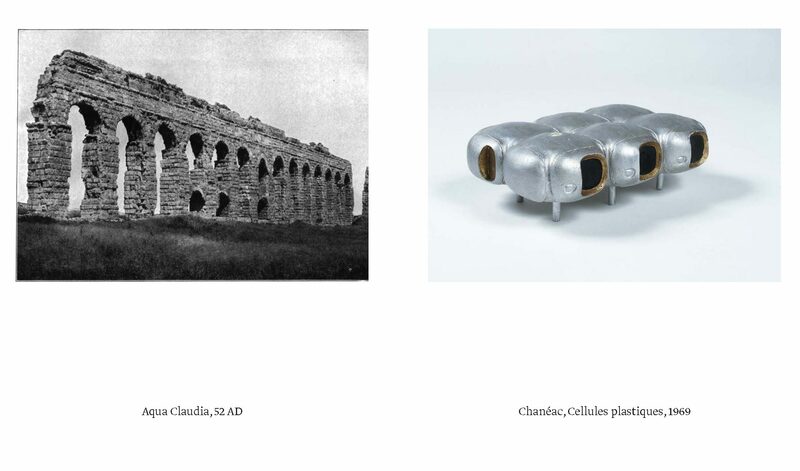 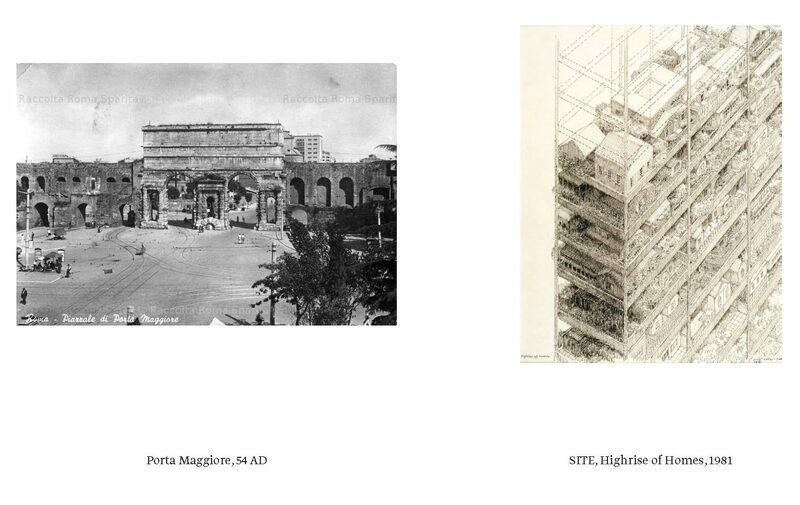 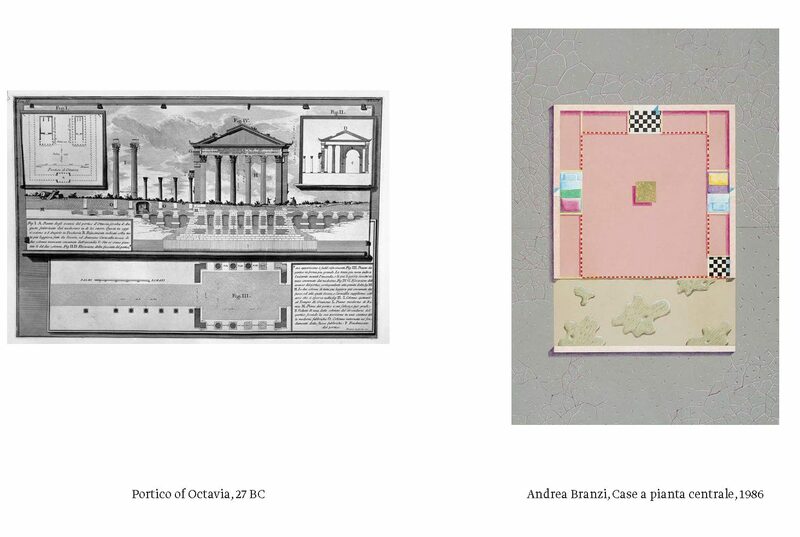 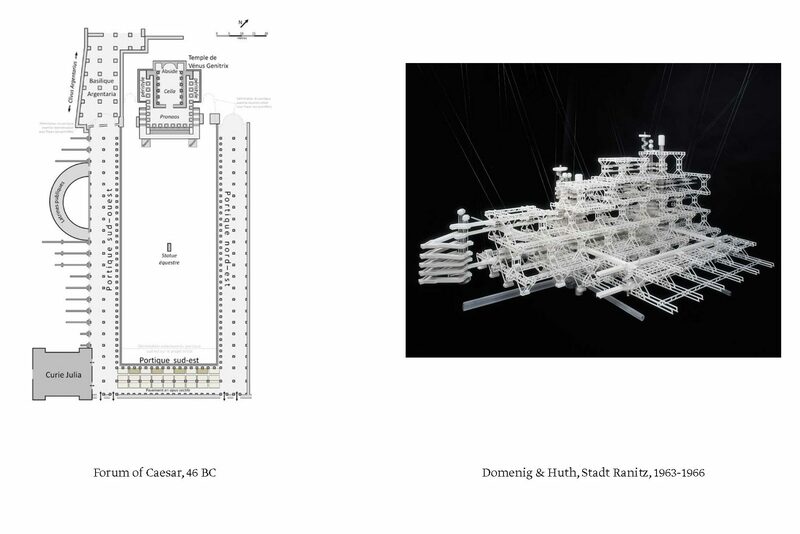 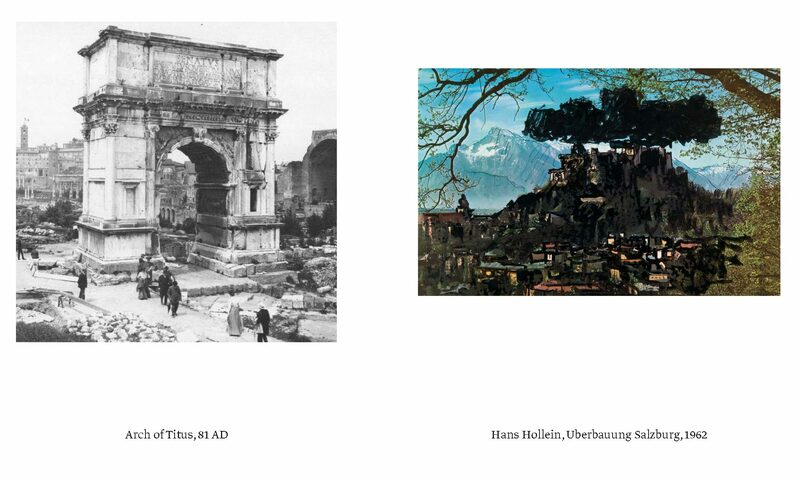 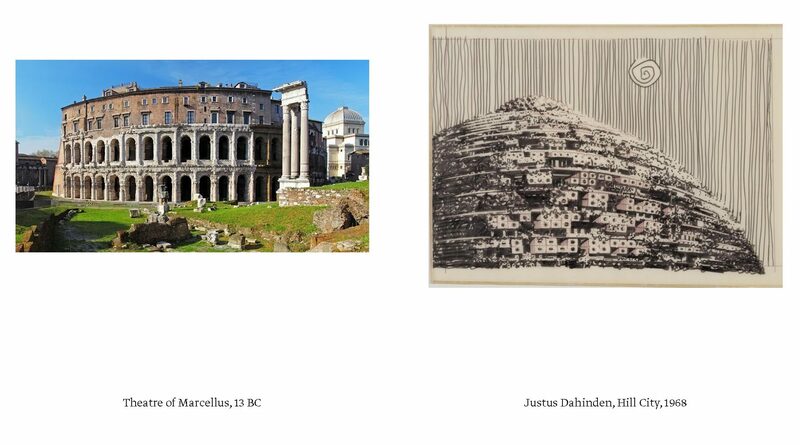 The first year the investigation on the potential of the archive departed from the parallel study of two opposing set of elements: Roman Archetypes and the Radical Projects.